Real wood siding of all types - Vancouver, Washington! Increase the value of your home by using real wood exterior siding! 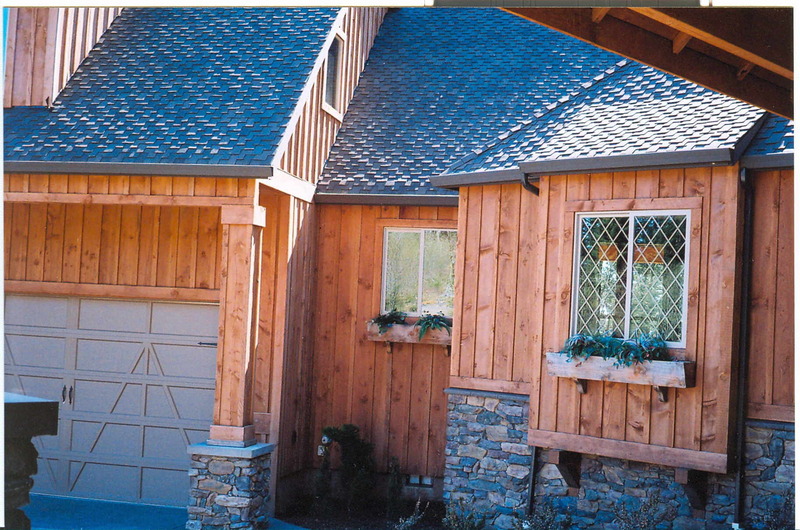 We offer an extensive selection of exterior wood siding for your house, in many different sizes. Not only is natural wood exterior siding beautiful, but with periodic care, it will outlast other home siding choices, such as vinyl siding. 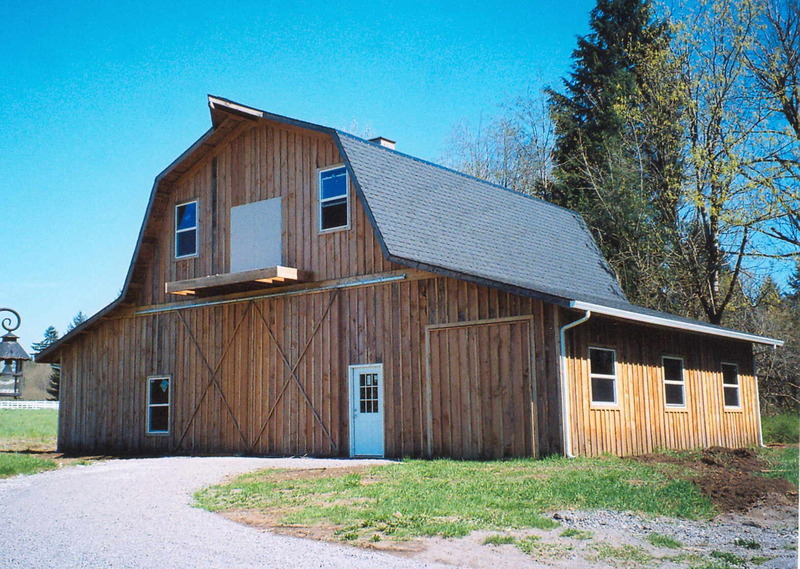 Get Real: Call us for your natural wood siding needs today!